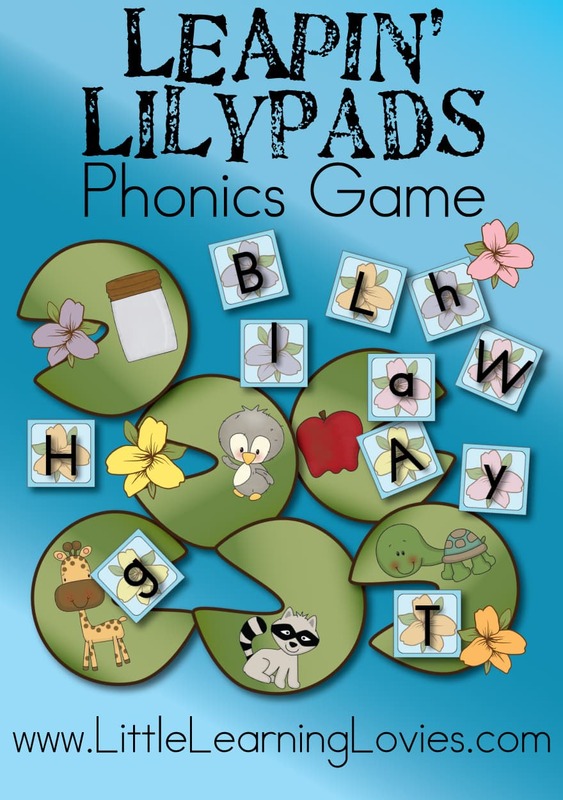 Leapin’ Lily Pads Phonics Game Gets You Moving! 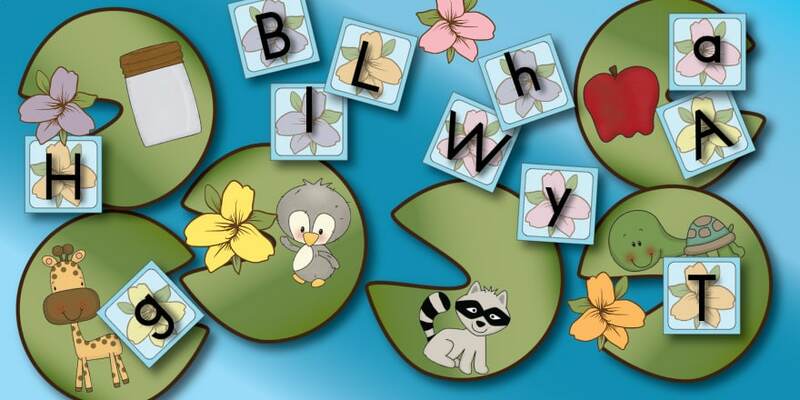 There are a lot of ways to play this new Leapin’ Lilypads Phonics Game. My favorite is to put the lilypads down on the floor, let your child pick a letter card, and then they hop like a frog to the lily pad that matches and put the letter on it! They giggle the whole time as they practice their letter sounds. You can play this on a table top, too, if you don’t have floor space. You can choose to put out the whole alphabet set or just work on 5 or 6 letters at a time. In the file, I give you lots of ways to play, like a two person card game (like go fish) or a multiplayer card game that can be adjusted to match the levels of different players! May I Please Gift This To You? We have LOTS of freebies available for you here. And we also have a lovely store with high-quality printables, some are in incredible bundles, at really low prices. I hope you take a moment to look around and tell me what you like, or would like to see me make! Thank you for another wonderful idea!! You are very welcome, Glenda! 🙂 Enjoy!